It’s here! 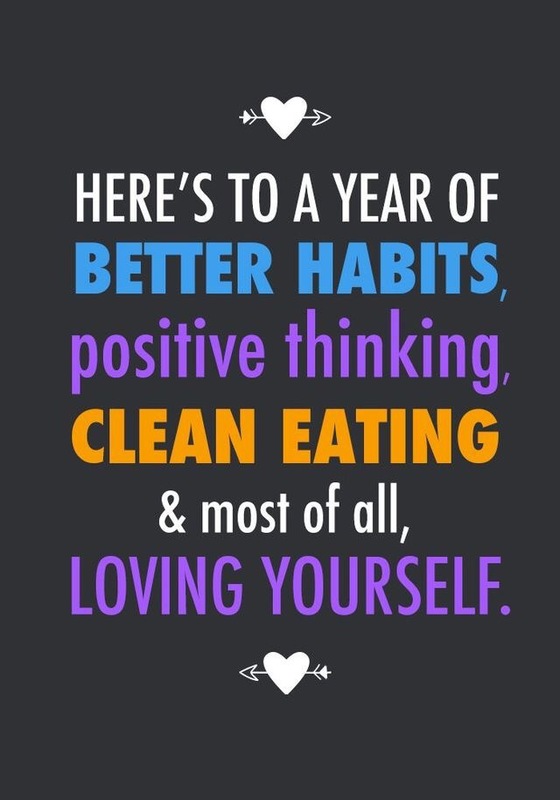 The New Year is upon us and it’s time to make some changes!!! I love the beginning of each New Year because it’s that refreshing only-get-once-a-year type of feeling where you know you have a chance to make a change! 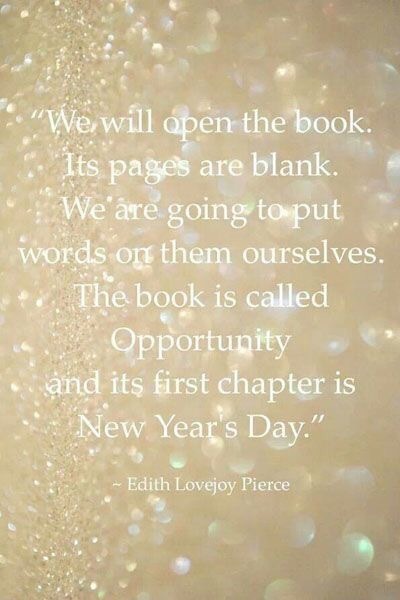 The new book of “opportunity” is blank. This is your chance to make that one great stride toward the change you want to happen! What is it… weight loss? Getting healthier? Finding a new job? Applying to (a new) school? Rebuilding that one relationship you’ve been meaning to? 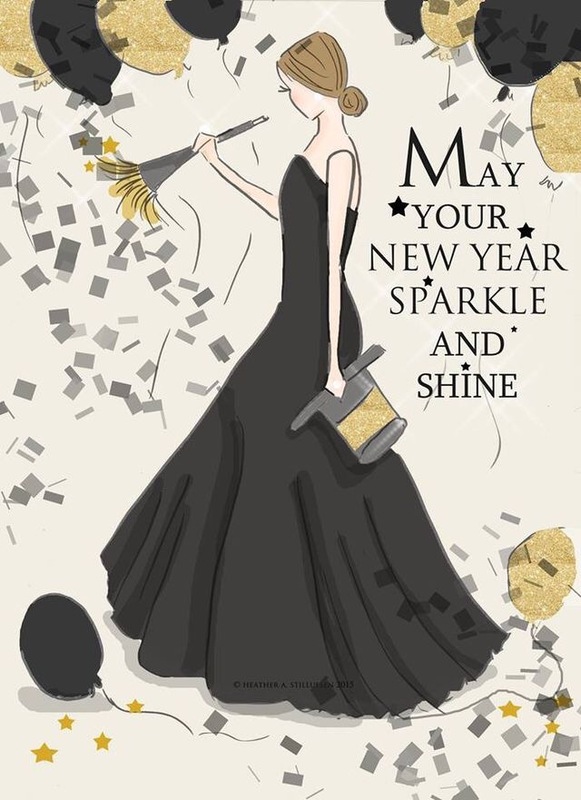 No matter what, the New Year presents an opportunity to spark the difference you want to make in your life. So what’s your resolution? What do you want to change? Once you can identify that, you need to set your markers on how you’re going to reach your goal. You can’t make a change in your life unless you’re challenged by it and work at it every day. So this is what I am focusing on. I am going to continue practicing what I preech and thinking positivity. I know that this is not as easy as it seems– but I also know the importance of trying as hard as you can to do so. 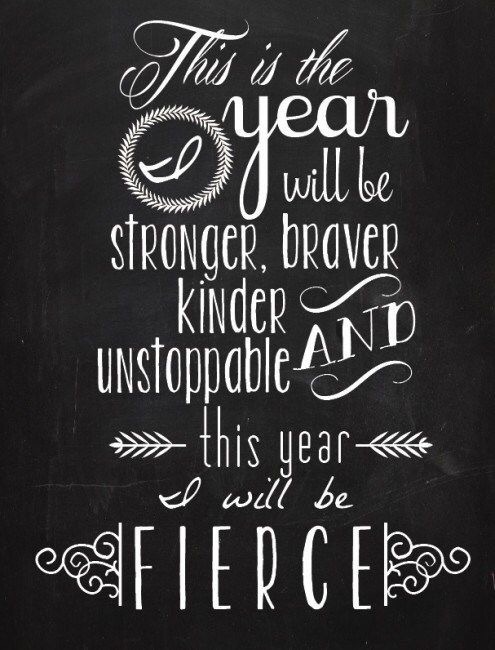 Positivity is the approach I am taking going into 2016! In addition to this, I also want to live a healthier life. For myself and my future, this is extremely important to me. I’m getting married this coming May, and entering into my marriage in good health is something I want to achieve. And I’m going for it head on. I think better habits, positive thinking, eating well and loving yourself ultimately can lead to happiness. This is why I’ll be focusing on these things in the New Year. The above needs no explanation. I promise you if you commit to the changes you want, they will happen. What motivation do you need to spark the change you want? I’m sending you all the light and positivity you’ll need to get started! If you can, share yours with me! Happy New Year- thank you for the continued support! 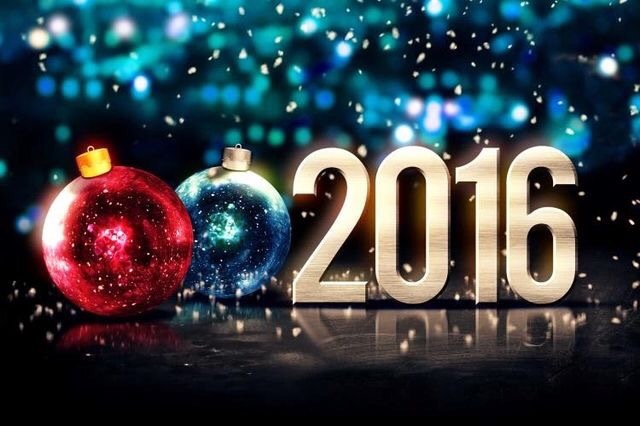 I have some great things in store for 2016!.. So please check back often! When you choose joy, you feel good. And when you feel good, you do good. And when you do good, it reminders others of what joy feels like and it just might inspire them to do the same. Anything you find on this site is something that struck a cord with me and I knew would be relatable and helpful to others. This quote perfectly defines that idea. I have to be honest, the last few weeks have had me feeling a little down, and I even felt myself not as much in the Christmas spirit as I normally am. The cause of this has been worries in my life about things that haven’t even happened yet (and are not guaranteed to happen) that I have allowed to take control of my happiness and attention. 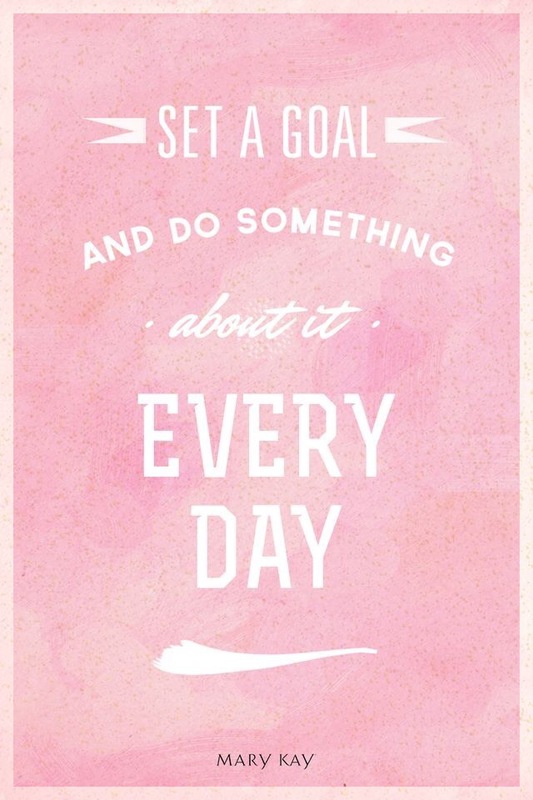 I also have some goals in the New Year, that I’ve been worried I won’t reach, and I stopped and asked myself: WHY? Why would I allow something that hasn’t even happened yet, or that I’m not even sure will happen, control so much of my happiness… and the joy I should be feeling around this time of year? A good friend of mine often reminds me to take a step back and remember that nothing like this is guaranteed. The things you are worried about (that keep you up at night, prevent you from doing things, etc.) have not even happened yet. You are worried about them happening, and you’re not even sure they will. I like to refer to these things as time robbers-OR- joy robbers. These are the things you allow to take up space in your heart and mind and they block out the things that matter- kind of like now- the joy of the season. So I’m deciding to choose joy. I have often referred to myself as a positivity promoter and allowing myself to feel down over silly things that are not present in my life simply is not worth it, nor does it make me feel good! So this is the leaf I am deciding to turn over, and there is no better time to start then at Christmas! Joy, Happiness, Positivity, Excitedness, Cheer (etc etc etc) FEELS GOOD!!! The other feelings don’t… so why not take some time and remind yourself to feel happy today, the rest of the holiday season and into the New Year! I am so thankful for the blessings that have been put into my life and for the wonderful life I am lucky to live. I am going to make sure I let the people in my life know how I feel about them this holiday season, and plan to continue this into the 2016- and I encourage you to join me! Go ahead and tell the one you love how much they mean to you, or reach out to that friend who is far away but means more to you than you let me know!- it’s the holiday season— Spread the Joy!!!!!! Merry Christmas my dear friends. I am taking this moment to tell you how much I appreciate you reading this today, and the times you stumbled across my words over the last 3 years. Sending joy and light to you and yours this holiday season. I just love this quote. As I continued reading it for the first time, I thought to myself- who could have such insightful thoughts, and will it have a written author. Low and behold- Meryl Streep. Not only do I love her as an actress, but when someone you know is in the public eye, actually says something from the heart that’s so inspirational, it’s refreshing. I’m going to keep this one short- because I think the quote speaks for itself, but I think pieces of what Streep says make it possible for anyone to relate. Think about the aspects of your life that you’re consistently trying to control, change, be validated for etc and now imagine just saying you’re done with it. In a single moment you’ve freed yourself from the burden of pleasing others, putting up with hurt, stressful situations or negativity. This is why I love this quote- it opens your eyes to the thought of freeing yourself from the things that weigh you down. Something I know that I’m working on all the time! What do you no longer have patience for? And when are you going to decide that enough is enough? I’m taking my tips from Streep- I no longer have patience for things that don’t deserve my patience.